Hello there. I'm sharing just one new creation today. I made a video for kids this time. I didn't start out to make a video for kids... I didn't start out to make a video at all, actually, but somehow these things just sort of drop on my lap... or my arm, shoulder, or head, I guess. It started when I noticed a little hopping bird by our front porch... but I'll let the video tell the story. It is quite short– about four minutes. 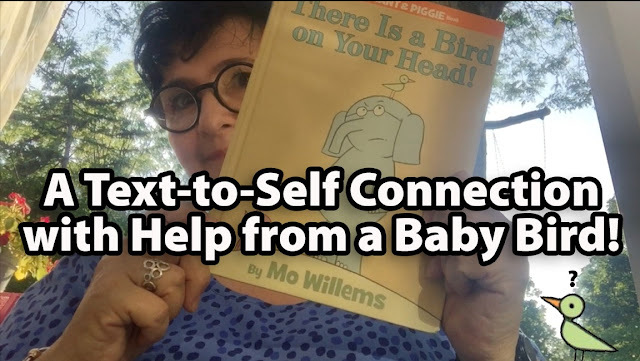 It will be good to use with your students when you teach about text-to-self connections, birds, wrens, or Mo Willems. 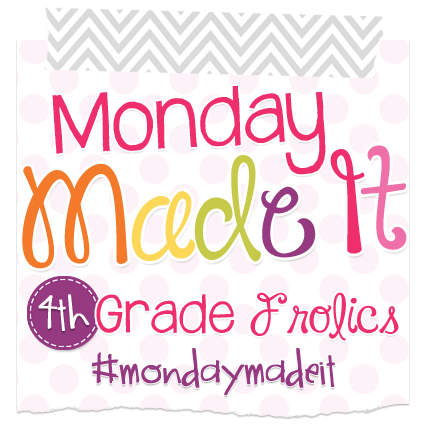 It was fun to make and I know my kiddos will get a kick out of it. I hope yours do, too. Just click on the picture up there and you'll go to my YouTube Channel to find it. While there, you can also see my classroom tour video that I just uploaded a couple weeks ago. Scoot on back to Monday Made It and find MORE. 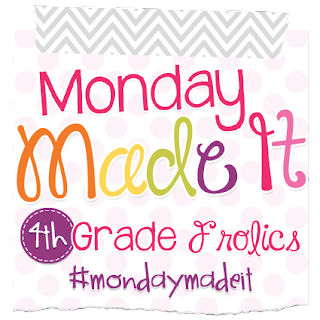 Thanks, Tara, for your Fourth Grade Frolics link-up where I find so many great ideas. How lucky you were to have such a special happening. I'm thinking of starting a 'tell me something good' blog sharing. It's so needed! Thank you for sharing something good! I love this! I did not know this book - have requested it from library now. I am definitely going to share it with my class. I have my own text-to-self from years ago when I raised a baby robin my son found. Love your video! Your blog posts are so interesting!